Who else gets excited about game day?? I’ll be the first to admit that I don’t know much about the actual football game, but I just love the excitement! As we get ready for game day, we usually invite a few friends over and I start to plan my menu. 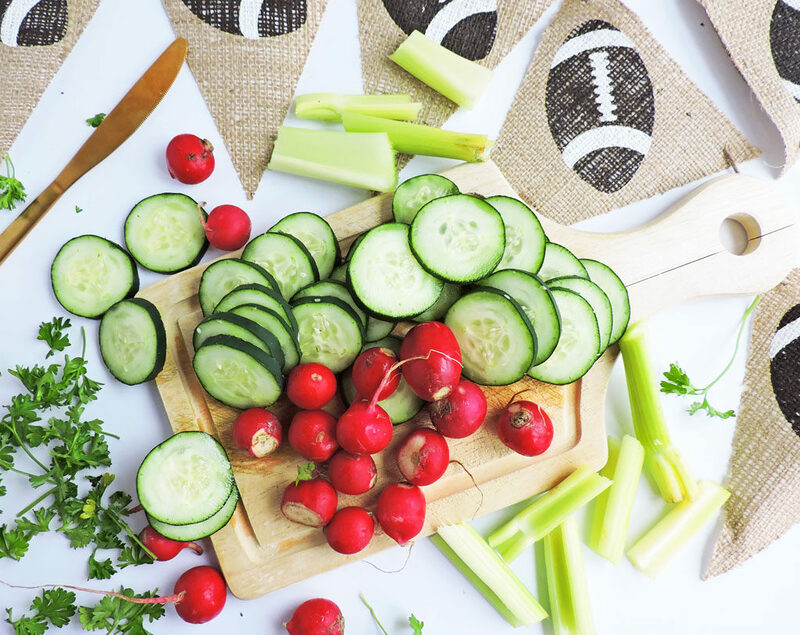 This year, I made a promise to myself… I promised that I would strive to make my life easier with simpler recipes that are still entertaining for my game day guests to enjoy! I love to cook and entertain, but sometimes it can get a bit overwhelming! 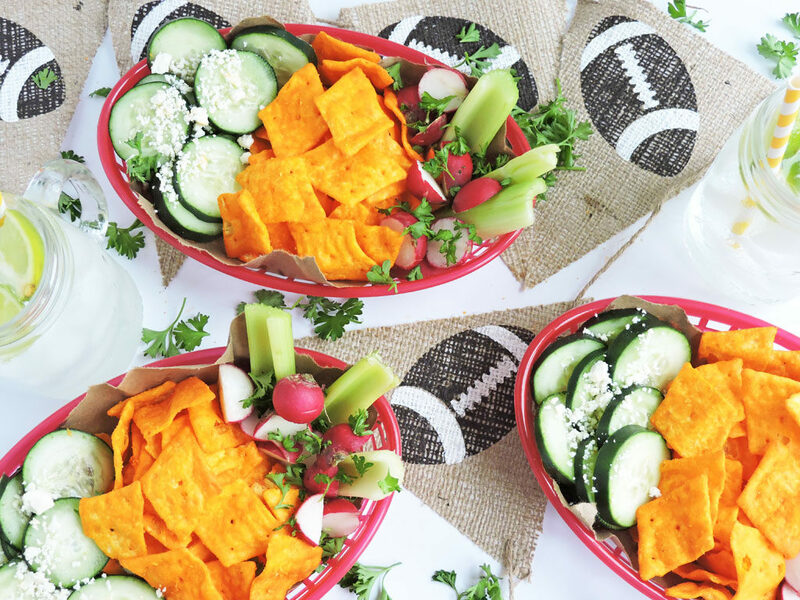 For this game day menu, I decided to make these Easy Mini Game Day Snack Baskets, featuring the new Cheez-It® Snap’d™ Double Cheese snacks, found in the snack aisle at Publix! These super thin and crispy snacks are made with real cheese inside and out for BIG cheese flavor! Publix is my one-stop shop for all of my party needs! 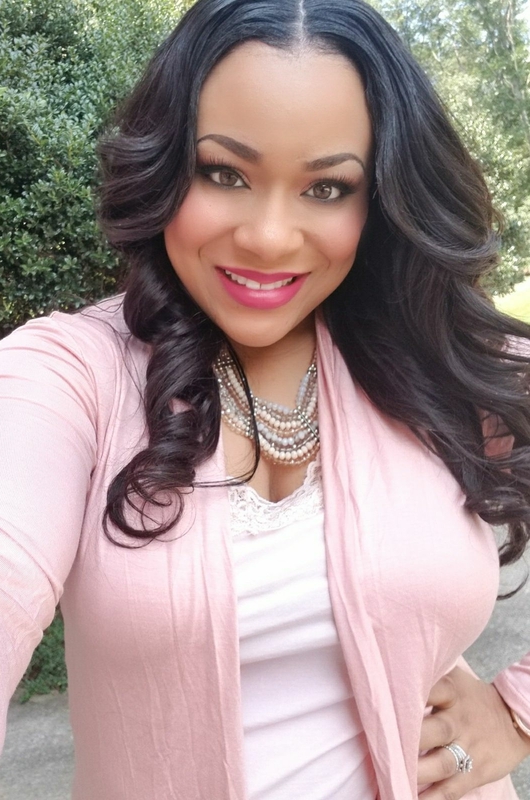 I can pick up fresh ingredients, delicious beverages, and even a bouquet of flowers! 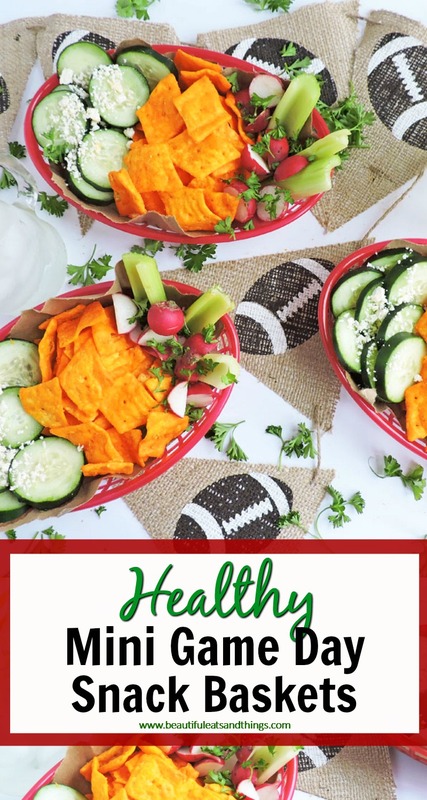 The idea for these Easy Mini Game Day Snack Baskets came to mind when I came across these red baskets in my storage closet. I wanted to make my snack table both fun and practical, so I thought that these individual Mini Game Day Snack Baskets would be perfect! I decided to pair the Cheez-It Snap’d snacks with a variety of wholesome veggies! 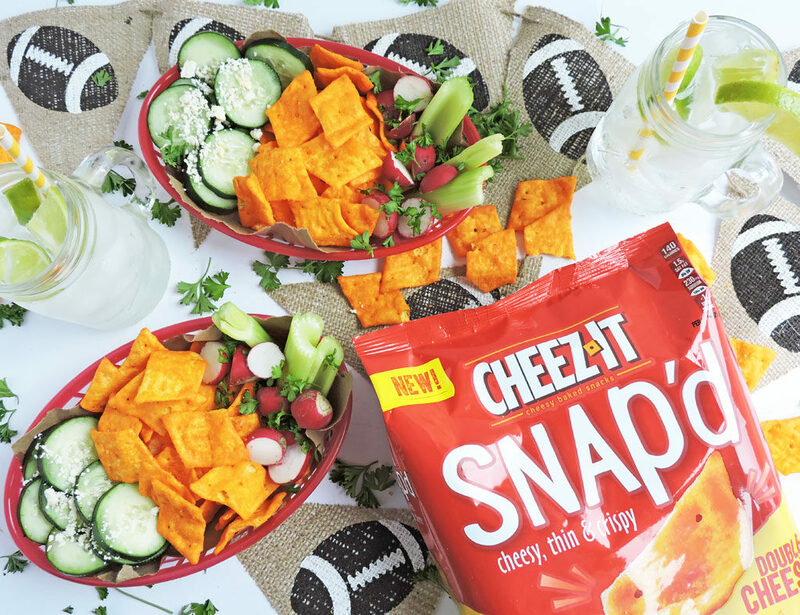 These Cheez-It Snap’d snacks really TURNED UP THE CHEESE VOLUME! They are baked with 100% real cheese and sprinkled on top for a real cheese hit! And let’s not forget about that irresistible crispiness that keeps you coming back for more, bite after bite! I added a piece of brown craft paper to each red basket before adding my snacks. This helped to keep things from seeping out of the baskets. Once my Cheez-It Snap’d snacks and veggies were arranged, I got a little creative and added a sprinkle of feta to the cucumbers and some fresh herbs on the celery and radishes! 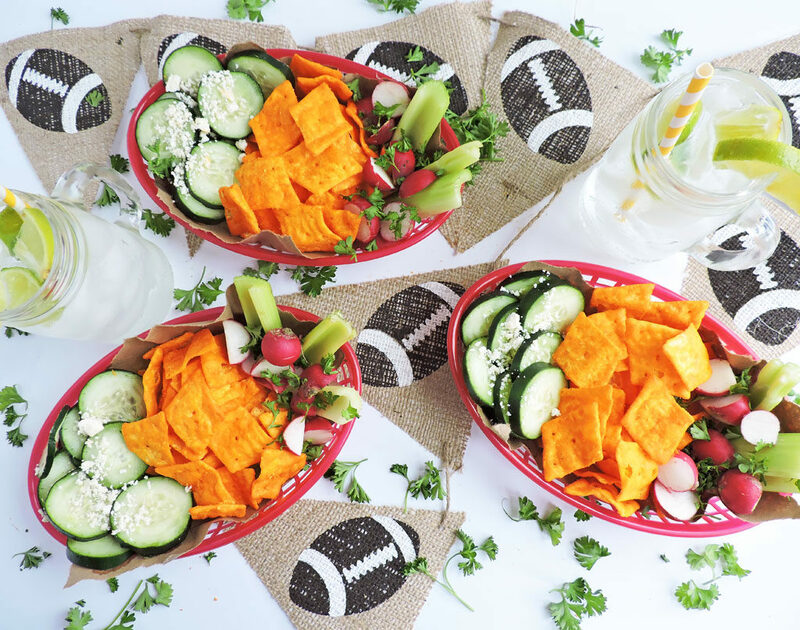 These Easy Mini Game Day Snack Baskets were super easy to put together and required zero cooking! Anytime that I can give my oven a rest and still create an awesome menu is a win-win situation in my book! 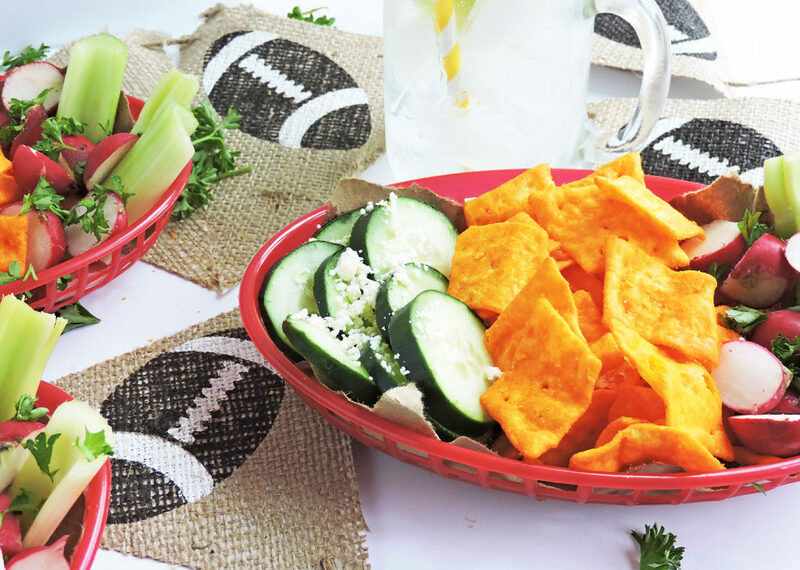 To make my presentation look fun and game day appropriate, I draped a football banner along the table and placed the Mini Game Day Snack Baskets on the table for easy grabbing! I suggest preparing several baskets in advance to have ready for anyone who wants seconds. 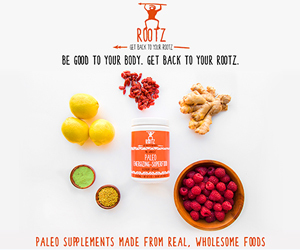 This prevents you from having to spend extra time in the kitchen during the big game! 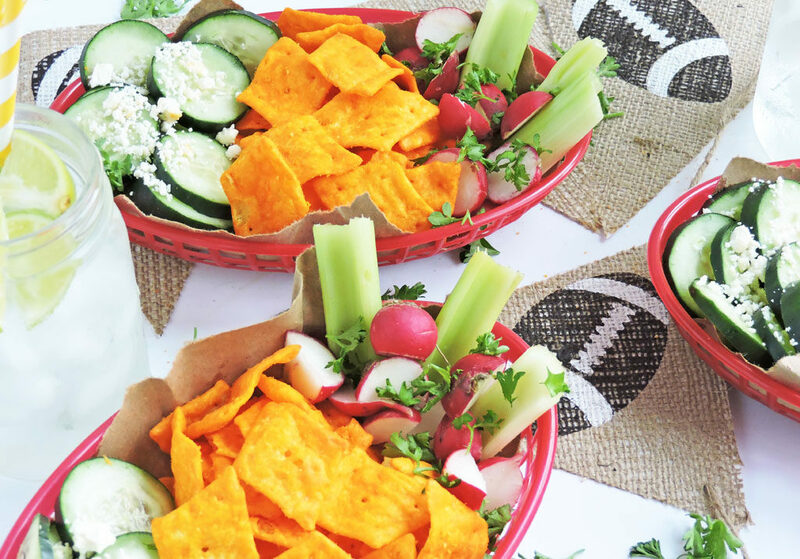 Who knew that these Cheez-It Snap’d snacks could help me create such a great snack spread for our guests?! I can’t get over that BIG cheesy flavor and a thin and crispy SNAP! And guess what?! 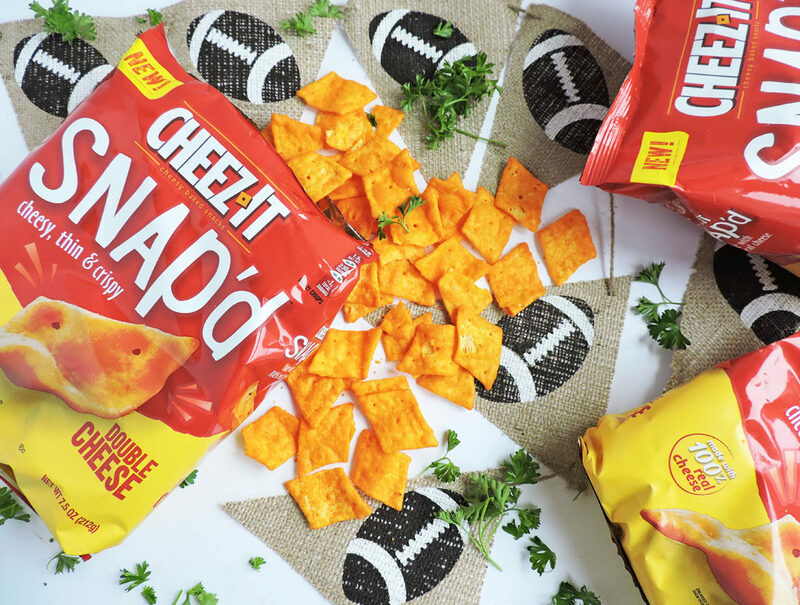 From 1/19/19 – 2/1/19, you can click here and save on these new Cheez-It Snap’d Double Cheese snacks at your local Publix! Awesomeness, right? !